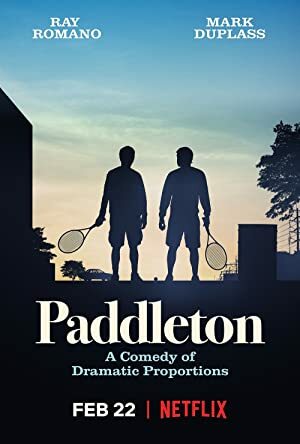 Paddleton (2019) – What's New on Netflix Canada Today! An unlikely friendship between two misfit neighbors becomes an unexpectedly emotional journey when the younger man is diagnosed with terminal cancer. After he’s diagnosed with terminal cancer, middle-aged Michael asks his neighbor friend Andy to help him end his life before the disease does.